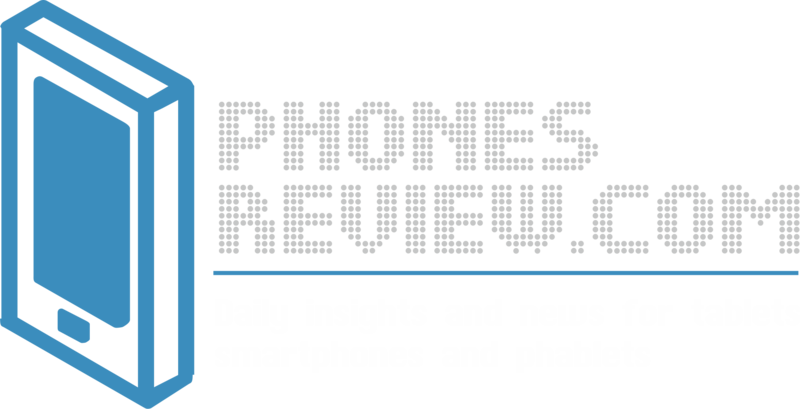 It seems that LG won’t fall behind other big names when it comes to innovation. Today a brand new patent surfaced online sharing LG’s recent project for flexible capacitive stylus and smartwatch functionality, or even a smartwatch band with a stylus tip. It’s still unknown where LG wants to go with it, but it sure shows quite an interesting concept. In fact, besides the legendary Samsung S Pen, there are quite little few devices to carry out a stylus on the market. This doesn’t mean that those aren’t desired- in fact, it’s always great to have a stylus in some occasions and applications. With that being said, LG is trying out to bring back the pen without adding bulk to your device and the concept suggests a stylus disguised as a watch. From what we see, the smartwatch pretty much resembles those toy rulers that bend to the shape of your wrist and according to the patent we see on the USPTO page, the device seems to have a detachable stylus on one of the ends. Another interesting thing is the touch-sensitive LCD display positioned on the other end of the band. Although this doesn’t look exactly as a smartwatch, it seems to be able to communicate with a paired mobile device and to show notifications on the LCD display, for example, when you have a missed call. The diagram shows that it would require a simple tap to return the missed call. 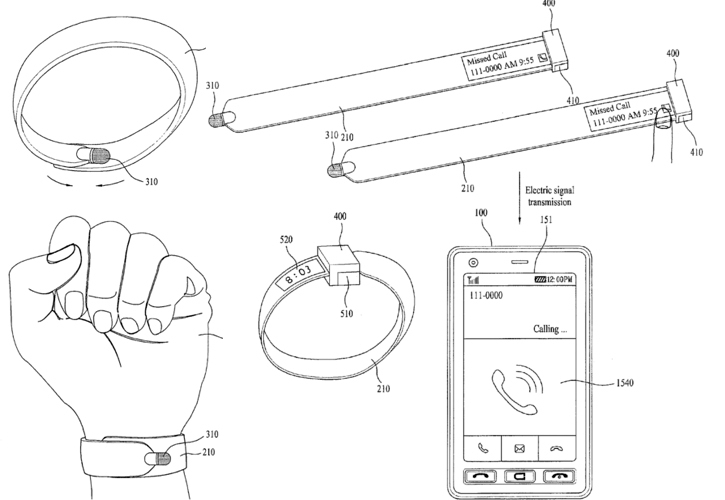 Other tweaks suggest that the wristband would employ vibrations to convey notifications on the paired mobile device. As weird as the concept seems, we can’t deny it’s quite clever and rational and has its benefits. On the other hand, the project is still at patent state, so there should be changes before the device steps into practical tests. Stay tuned.